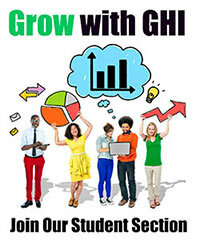 Broaden your knowledge, build your network and boost your resume as a GHI student member. Join today to learn more about benefits and opportunities. 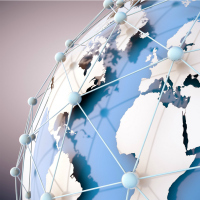 Browse our collection of multimedia resources and useful links to learn more about global harmonization of food safety legislation and regulation and related topics. Stay tuned for future updates to this page with video, audio and other new media content as GHI grows its online presence. GHI is pleased to make available a selection of PowerPoint slide decks that about our organization and our work. Members, ambassadors and partners are welcome to download and use GHI slide decks and/or individual slides at scientific conferences and meetings. Notes and talking points are included. Presentation: Why harmonize food regulations and if harmonized, how to make it work in practice?